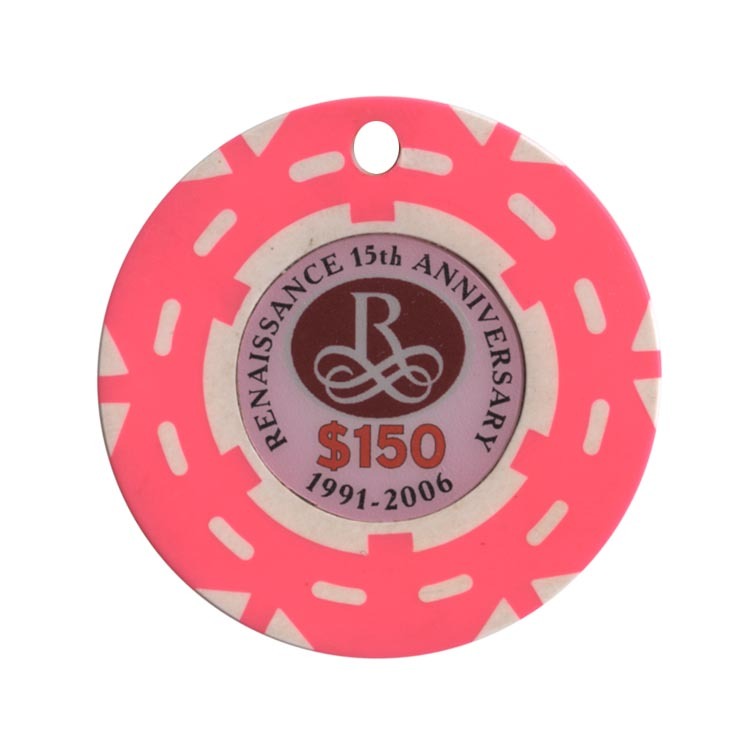 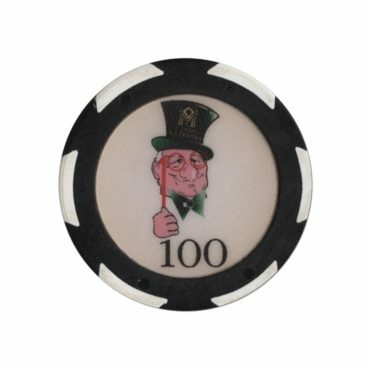 This chip was timed to coincide with the 15th anniversary of the Renaissance Hotel in Moscow and was distributed among its guests. 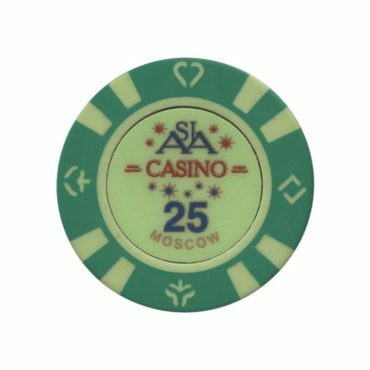 Casino Asia opened on October 21, 2005 at the Olimpiysky prospekt, 7 in Moscow. 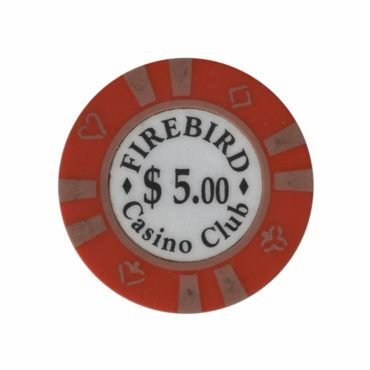 Closed on August 31, 2007. 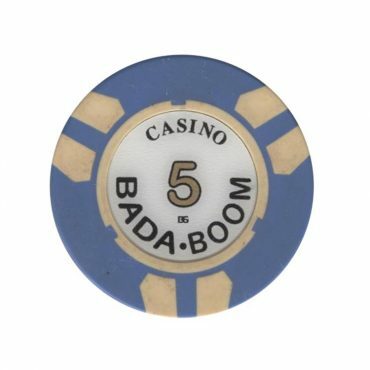 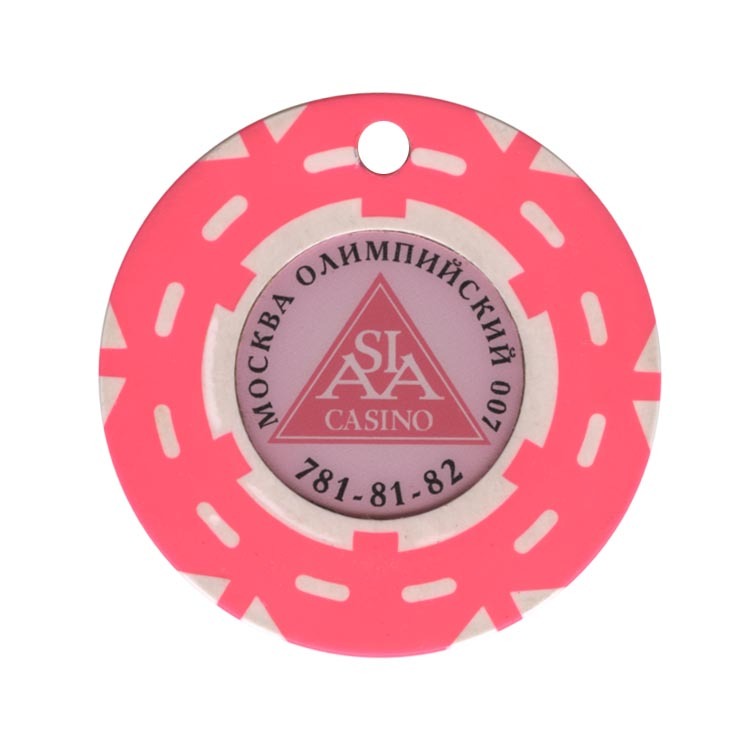 This chip is from Bada-Boom casino in Saint Petersburg, Russia.